Trusted by more schools than anyone else. 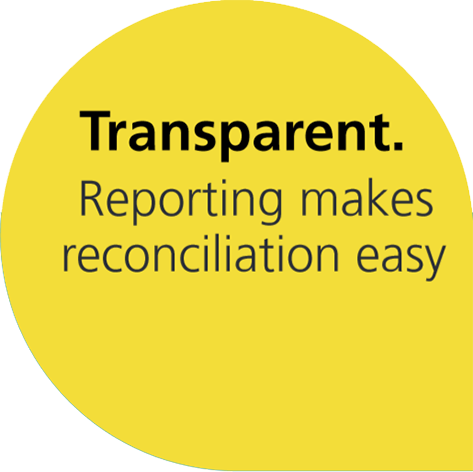 Offering flexibility, transparency and peace of mind. 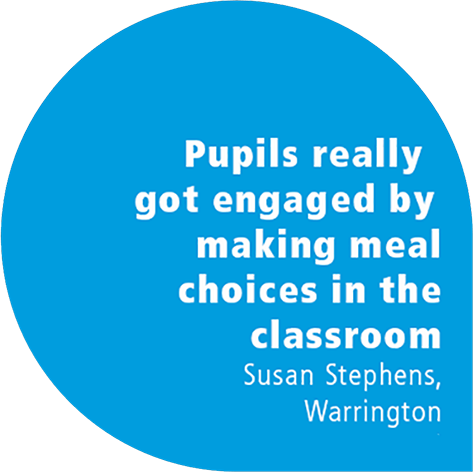 Children love making meal selections, driving up interest in school meals. 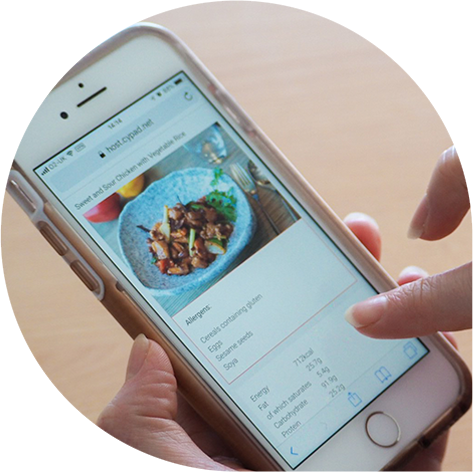 Accurate meal orders, all paid for and selected online in advance. Combine attendance, registration and advance meal selection. Up-to-date dietary and allergy management features, ensuring children can only select safe food options. Share data with your MIS, allowing teachers to focus on education. Record and report on paid meals, UiFSM, FSM and even packed lunches. 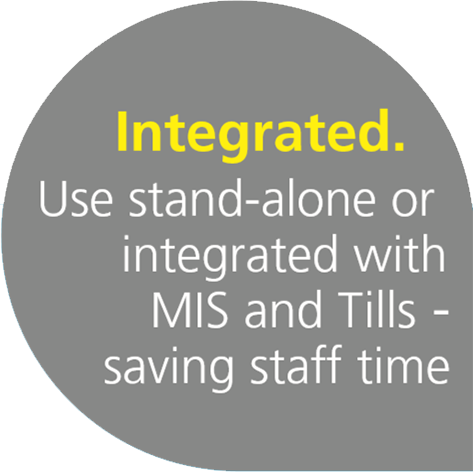 Primary schools that don’t offer classroom or at home selections (Meal Manager) can use our Dinner Money feature, which includes attendance management for set meals or ability to utilise data from the school MIS. 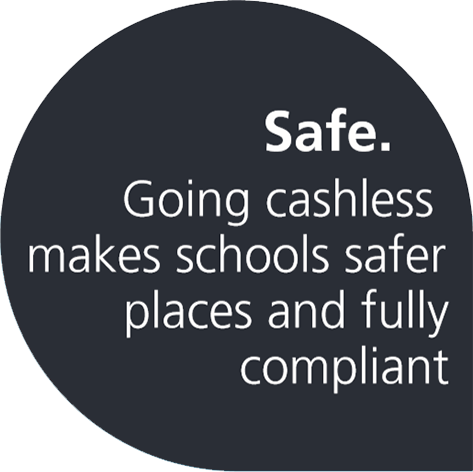 In secondary schools, our Data Capture solution integrates with all leading Cashless Till Systems, saving admin time, removing dining hall queues, and helping increase meal uptake. Parents have greater peace of mind, flexible payment options and the ability to see purchases online.